I am a new MariaDB and RHEL 8 user. 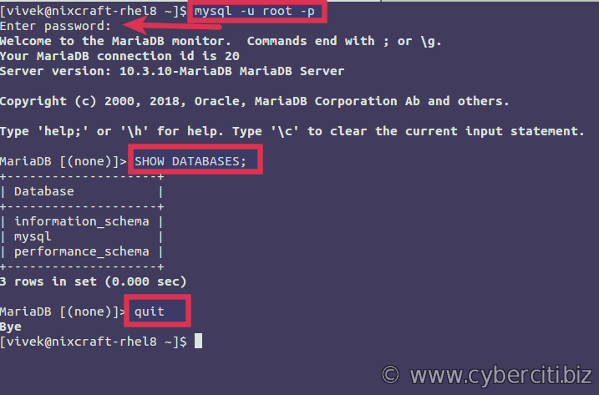 How do I install MariaDB on RHEL 8 server using the yum command? 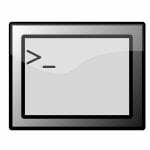 Introduction – MariaDB is a free and open source database management system. 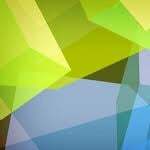 It acts as a drop replacement for Oracle MySQL server. 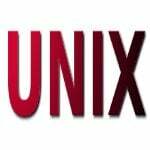 It is a community drive and developed branch of Oracle MySQL. MariaDB is a multi-user, multi-threaded SQL database server. 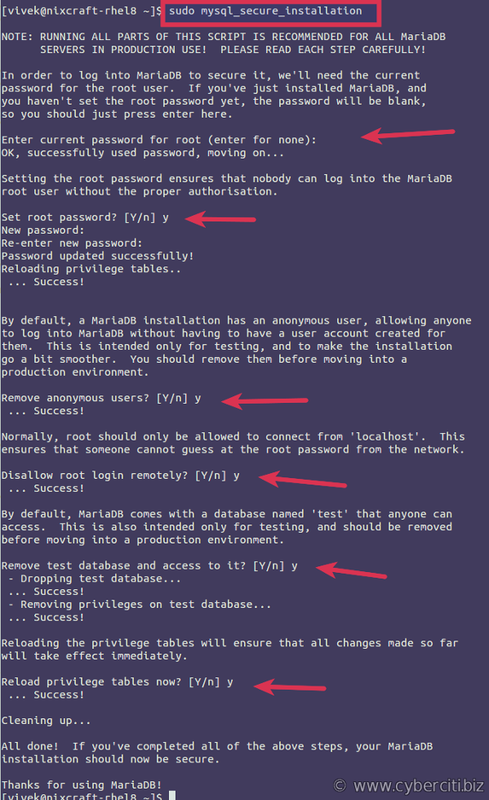 This page explains how to install the latest stable version of MariaDB on RHEL 8 server. Created symlink /etc/systemd/system/mysql.service ? /usr/lib/systemd/system/mariadb.service. Created symlink /etc/systemd/system/mysqld.service ? /usr/lib/systemd/system/mariadb.service. Created symlink /etc/systemd/system/multi-user.target.wants/mariadb.service ? /usr/lib/systemd/system/mariadb.service. Created symlink /etc/systemd/system/mysql.service ? /usr/lib/systemd/system/mariadb.service. Created symlink /etc/systemd/system/mysqld.service ? /usr/lib/systemd/system/mariadb.service. Created symlink /etc/systemd/system/multi-user.target.wants/mariadb.service ? /usr/lib/systemd/system/mariadb.service. How do I log in to the MariaDB server? 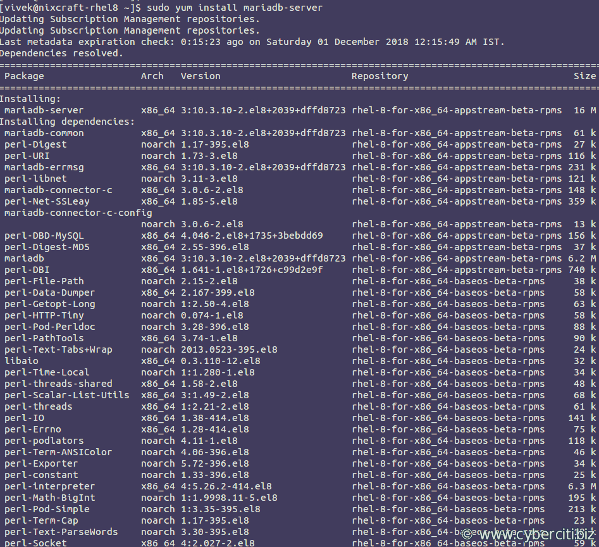 Above commands indicates the installation has been successful on RHEL 8 server. You can now add users and create databases for your applications written in PHP, Perl, Python and more. 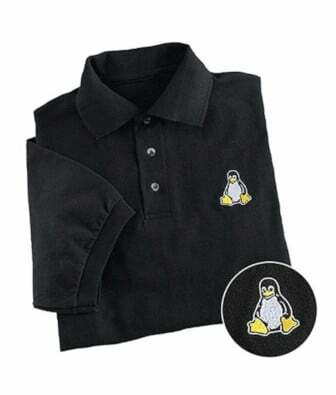 You completed and secured MariaDB on RHEL 8 server. Further, you learned how to create users and databases on the MariaDB server. For more info see MariaDB site here.